Our this kind automatic chocolate melting machine is made of high quality stainless steel,with beautiful appearance and easy to operate. The chocolate melting machine is used for melting the fat such as cocoa butter before the mixing of the chocolate and other necessary ingredients. The chocolate melting machine is used for melting the fat such as cocoa butter. It is used before the mixing of the chocolate and other necessary ingredients. The main material of chocolate is cocoa butter, and it is usually in solid.Before the chocolate material is put into the refiner/conche,the melting process is needed.Further more the chocolate melting tank can extend the life of refiner/conche. 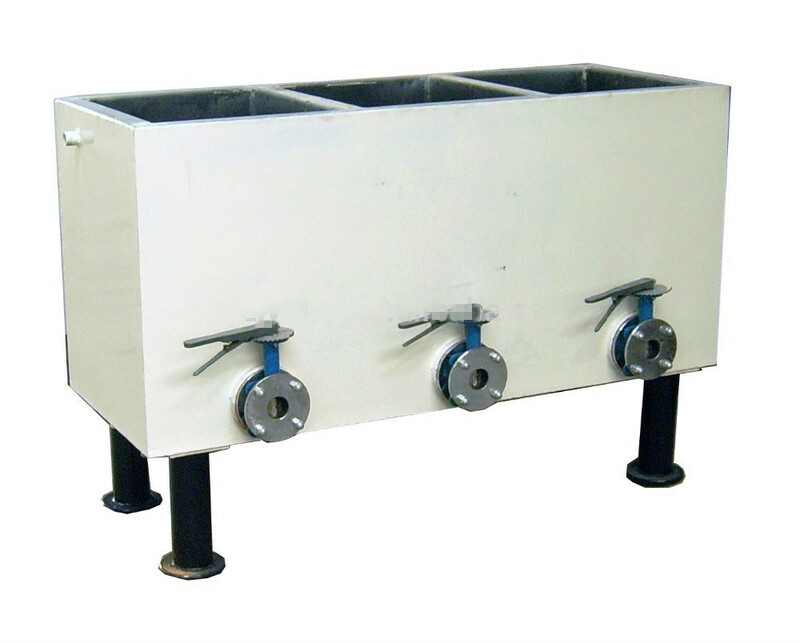 The chocolate melting tank is water jacket , The jacket tank and cover are in stainless steel 304. It is heated by electrical immersion heater.